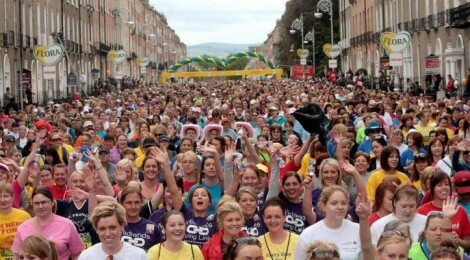 2014 Dublin Women’s Mini Marathon – Parentline – Helpline for Parents. Entry Process: All participants must enter either on the official Entry Form which appears in The Herald on Wednesdays and Saturdays from 19th February or online at www.florawomensminimarathon.ie. Entry Closing Date: 18th April 2014 OR when maximum number of entries is reached.